For stills and film production services in Cuba, give us a call. For any video and photo production services in Cuba, think of us as we consider this place our “spiritual home”. Cuba has the ability to cast a spell on all who enter this charming part of the world. It certainly did with us in the summer of 1999 and we have never left. 7 Seas Productions has been producing locally on the ground in Cuba for nearly 20 years and shooting in Cuba is not like shooting anywhere else in the world, for a few reasons. We were one of the first production companies to bring international brands and crews to the region and because of this, we know Cuba like the back of our hand. Capturing the colour and energy of Havana is effortless for us. Buildings splashed in vibrant colour, Cuban cars and bars, stretches of impossibly idyllic beaches and even street casting friendly locals are all on offer. With tons of local connections and experience, we can get any job done here. Shooting in Cuba is truly an unforgettable experience and every client we have ever taken here agrees. The energy is relaxed, the people are welcoming and the scenery is undeniable. 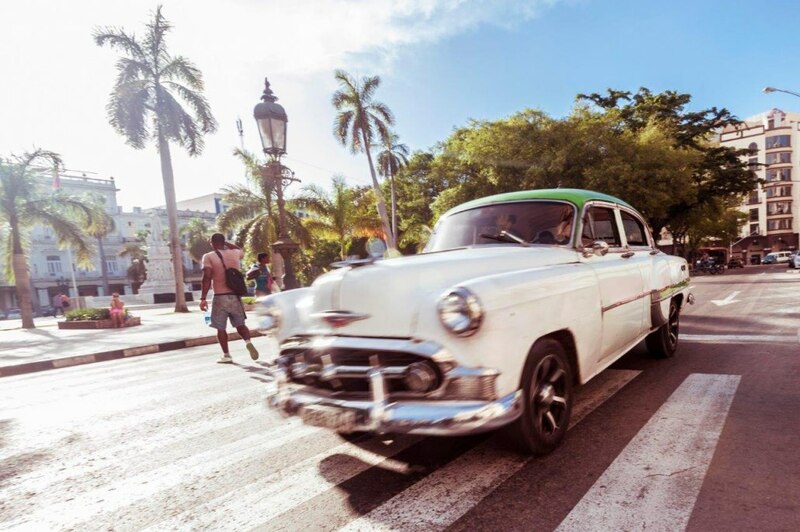 Our local team takes care of all logistical and organizational elements associated with going to Cuba, because there are a few things to consider. Our role is to free our clients up to focus on the big picture and help them achieve what they came here to do, all the while having a great time in the process. We have taken Bloomingdales, JP Boden, Bonprix Brasil and Marie Claire to Cuba, let us take you next! Havana city, picturesque beaches and colourful interiors and exteriors. Let us take you to Cuba! This energetic city lives up to its expectations. Everything you would hope to capture is within reach and at the same time, each client we bring here ends up with a campaign or editorial that is uniquely theirs. 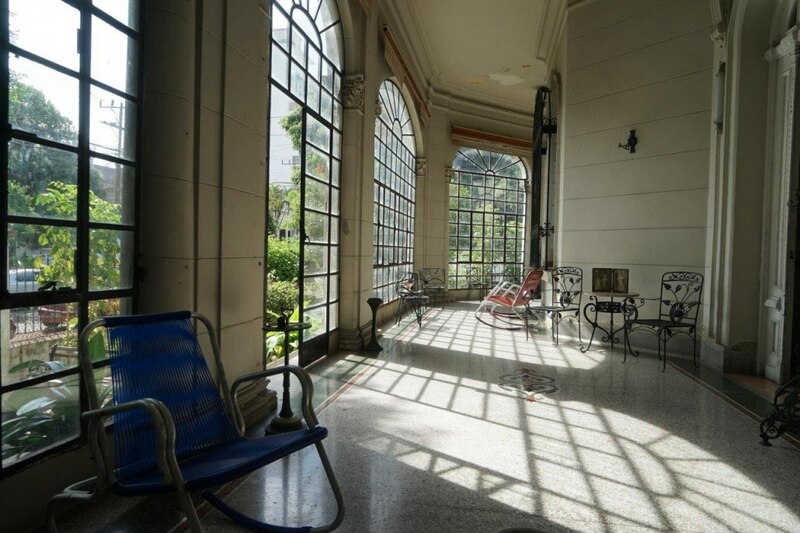 Over the years we have gained access to every inch of Havana city, old and new. Beyond the historical centre lies an eclectic Havana; and an Art Deco Havana; and a modern 1950s Havana. The city has an immense and valuable architectural heritage of different periods and styles. And the colour and vibrancy of the buildings are paired perfectly with their interiors. Filled with neoclassical decadence, an abundance of space and awash with rich colour. 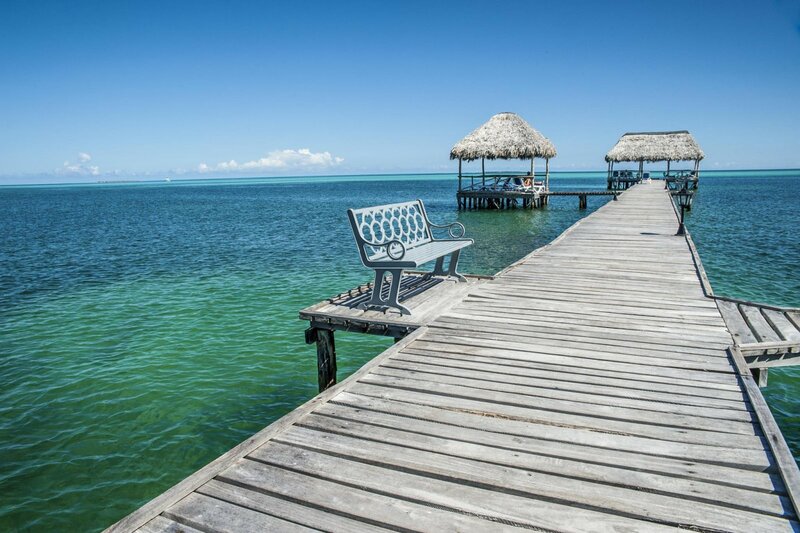 The irresistible beaches of Cayo Coco and Cayo Guillermo cover almost the entire length of the northern coastline. Put together they represent more than 20km of magnificent beaches and this expanse of sandy beach is separated only by points of rocky shoreline, so the possibilities here really are endless. The city and province of Pinar del Rio is situated in the west of Cuba and has some of the most important tobacco cultivation land in the world. The true drawcard of this region is the rural and natural abundance on offer. 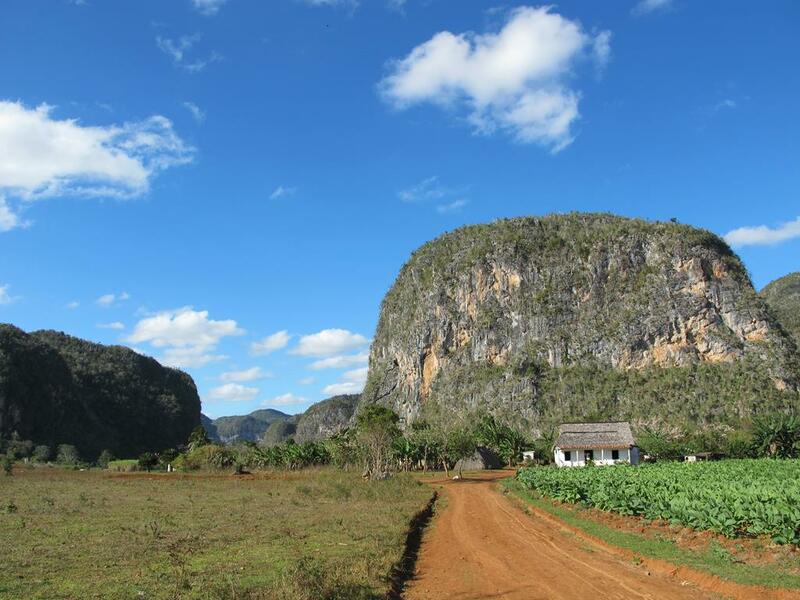 Here is home to the Viñales Valley, characterized by steep-sided limestone hills and flat fertile valleys.